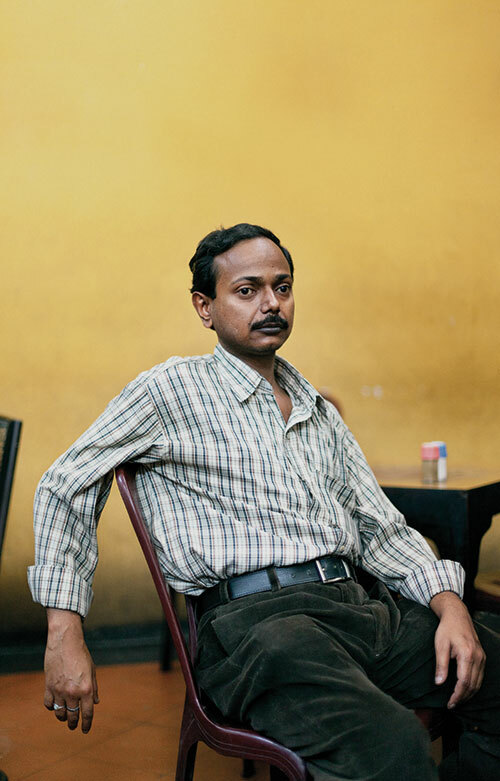 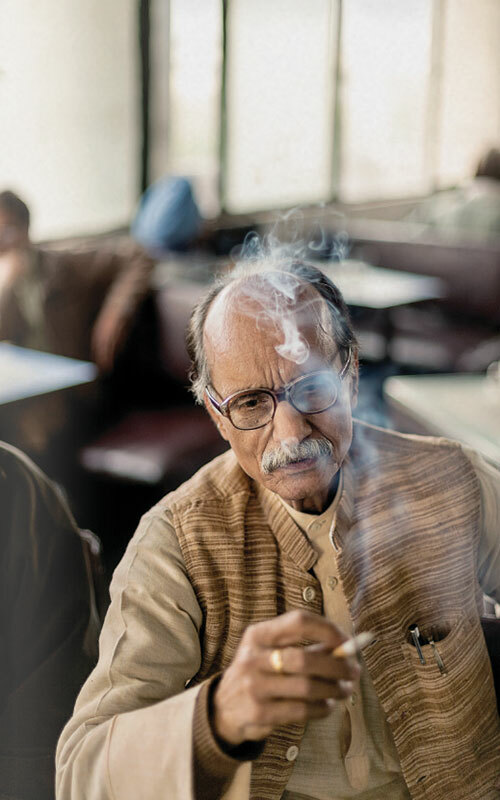 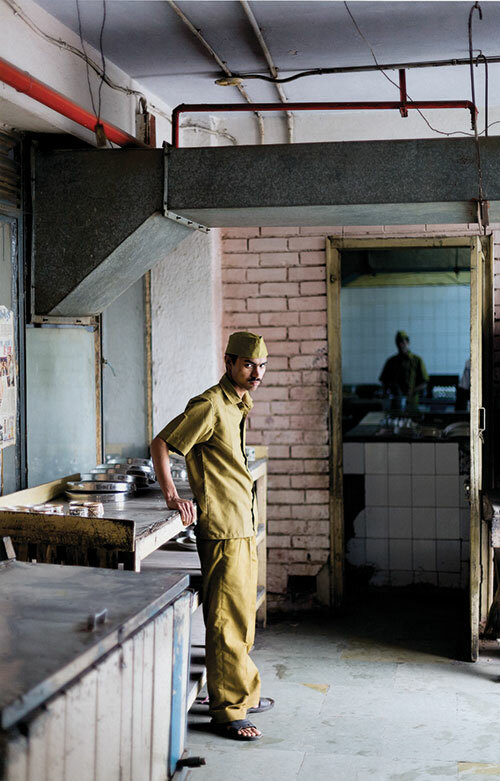 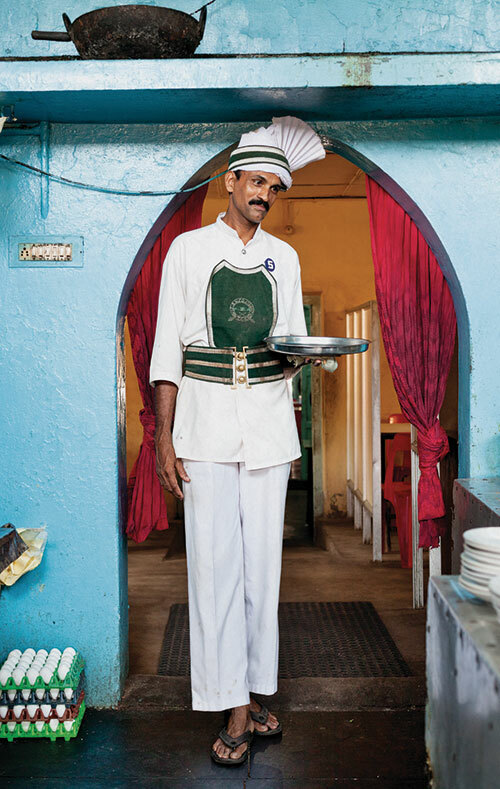 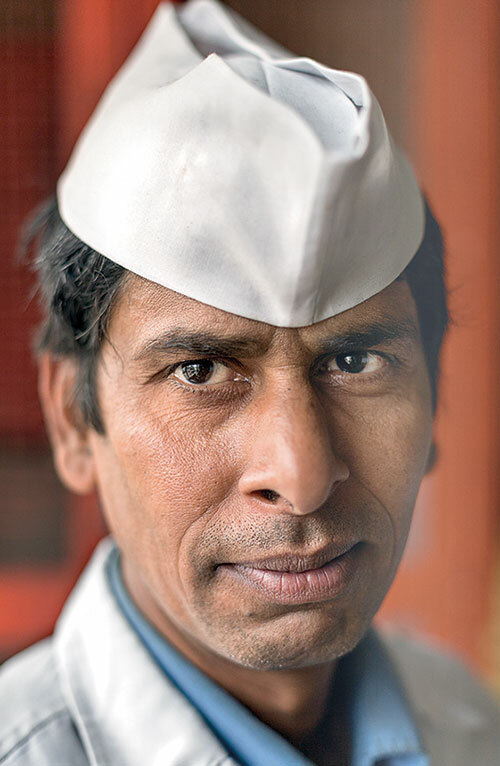 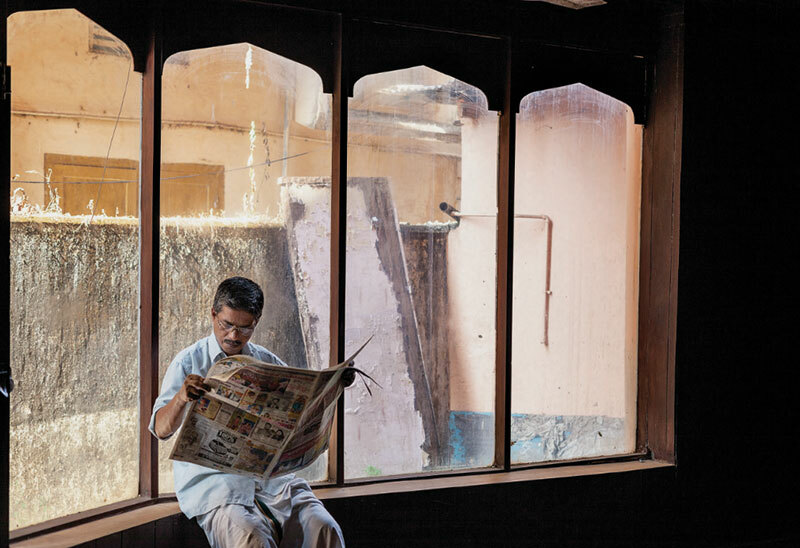 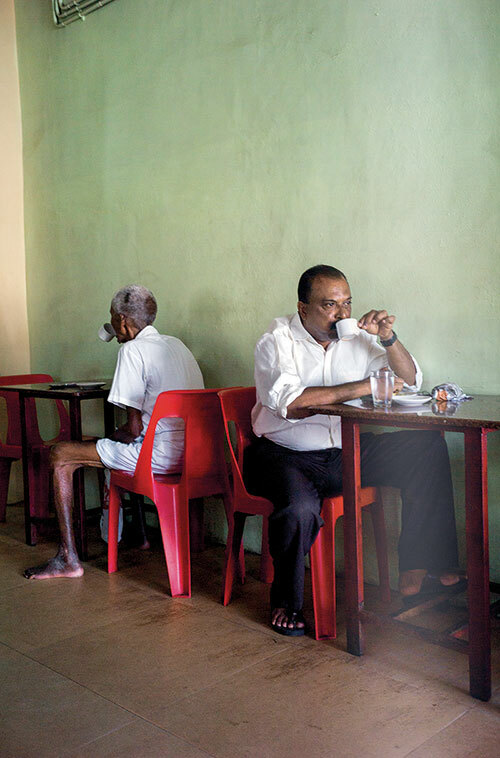 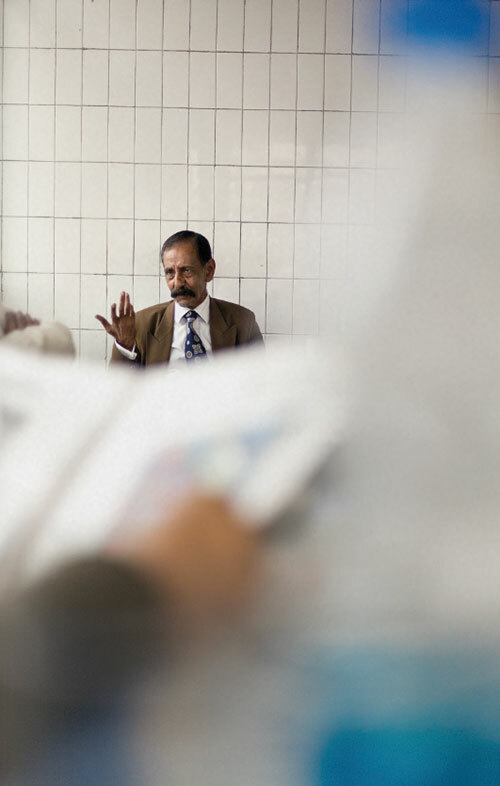 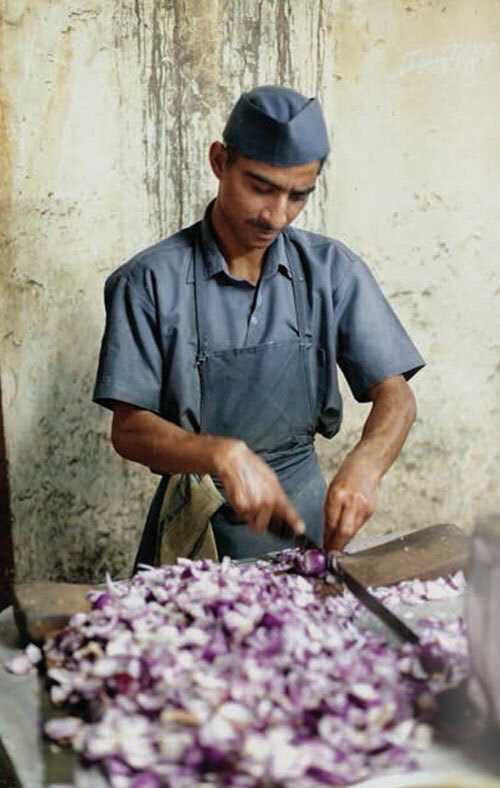 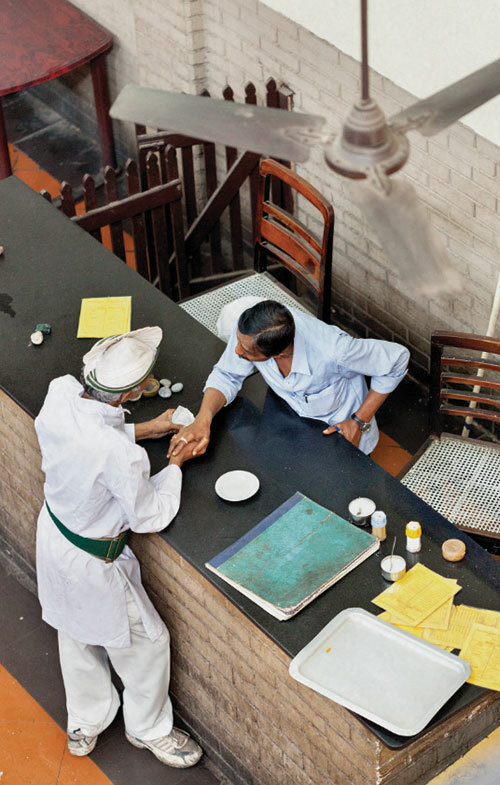 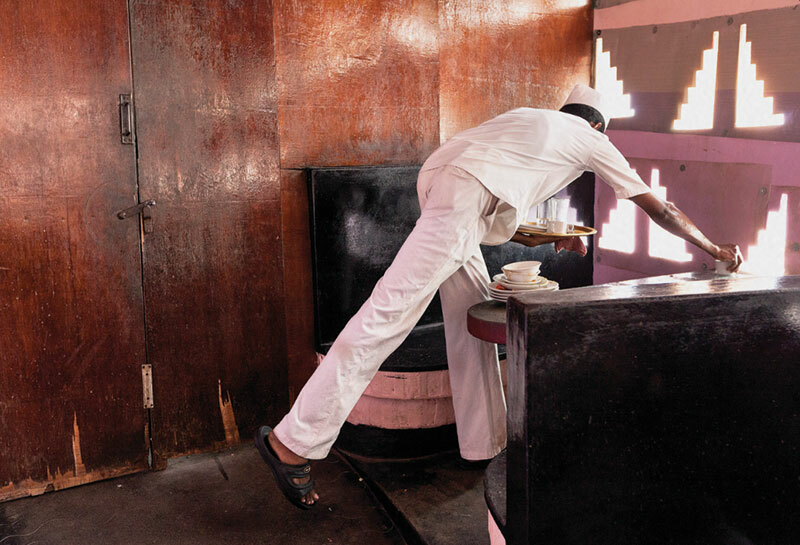 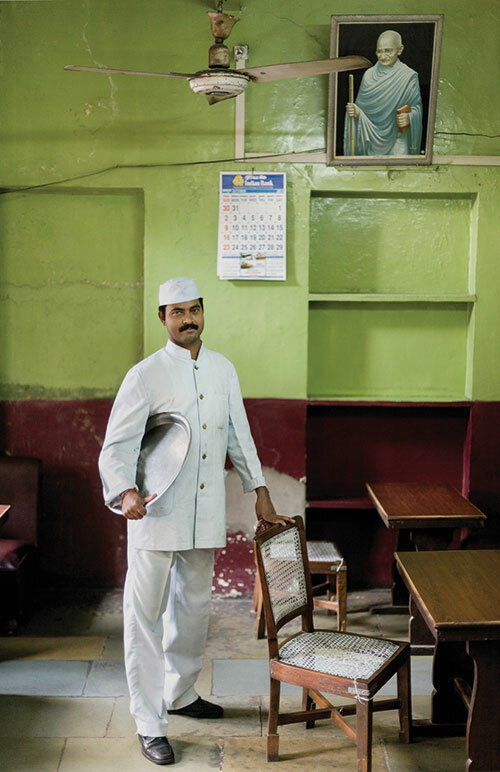 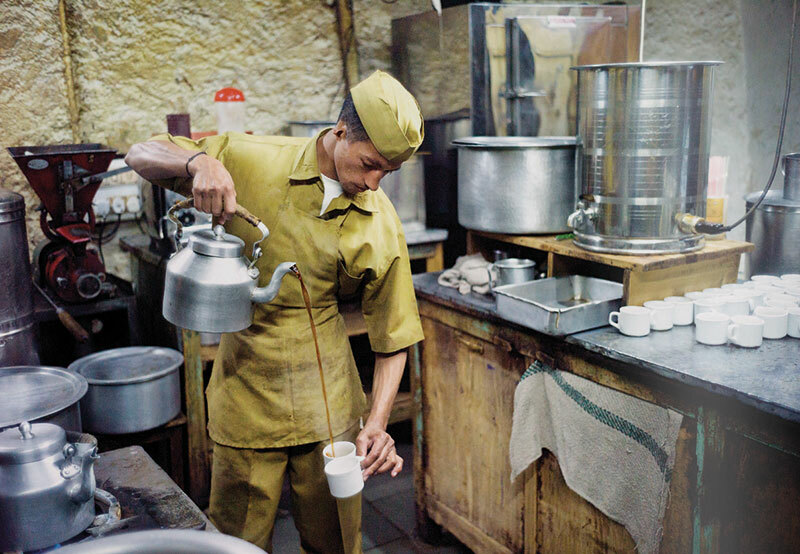 The Palaces of Memory — Tales from the Indian Coffee House by Stuart Freedman is part of Tasveer’s 12th season of exhibitions, supported by online art platform Dauble. 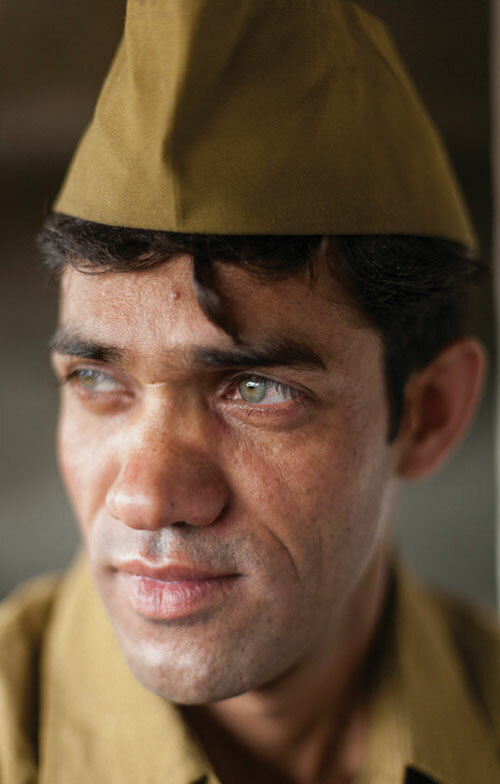 The exhibition will be on display at Bikaner House, New Delhi from March 8-15, 2018. 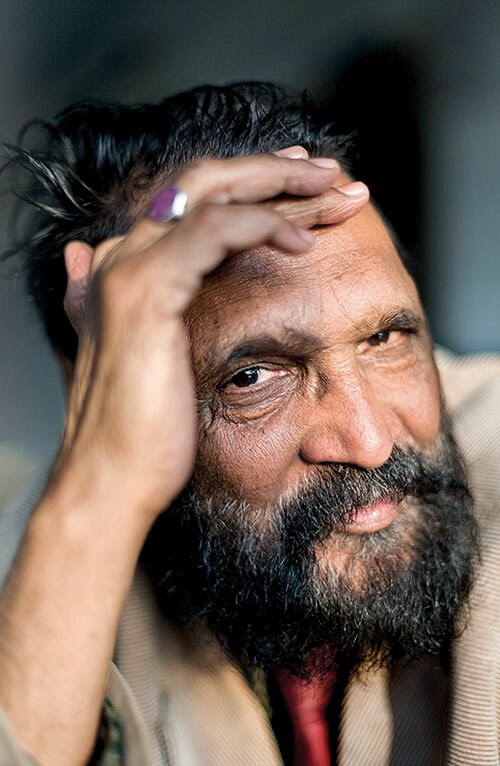 The book, produced by Tasveer and Dauble, is available on www.tasveerbookstore.com.